How Do You Pick A Christian Preschool? 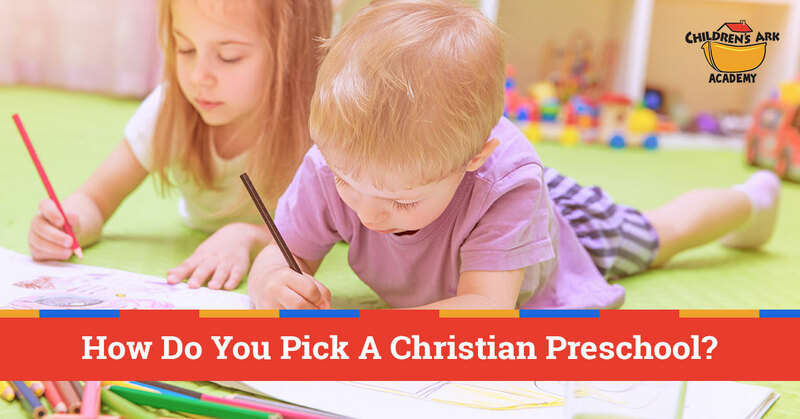 In our most recent article we discussed the reasons that you might choose a Christian preschool. After all, it’s always a good idea for kids to have a solid understanding of God that is reinforced every day, as well as a reminder the He (and we!) loves every child. If you’ve decided that a Christian preschool is right for you child, that’s wonderful! Chances are it was an easy decision. Now comes the slightly harder part: deciding which Christian preschool is right for you. 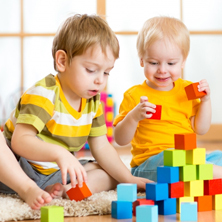 Here are some points to ponder when you’re looking for a private preschool for your young one. We don’t have to tell you that there are many different Christian denominations out there. Some believe what you believe, others don’t. So when it comes to picking a Christian daycare, you’ll want to make sure you know exactly what those who are caring for your child believe and what they’ll be telling your child every day. If you your family doesn’t agree with what they’re saying, look for another. After all, it’s difficult to discuss the nuances of denominations with a two-year-old if they bring home an idea that you don’t tend to agree with! At Children’s Ark Academy, we keep the message simple. God loves each and every child, and we believe that He has a path for them to follow. We’ll answer children’s questions with simple answers that Christianity as a whole agrees upon. We try to be as inter-denominational as possible, reinforcing the solid base of Christianity and allowing your church and home life to fill in the details. Emotional: A child should always feel secure when they’re in a Christian child care environment. They should also get a sense of who they are and what God wants them to do. Social: It’s important to know how to interact with not only other Christians but with the larger population of the world as well. Physical: God gave each child a body to take care of. We make sure to teach kids to use their motor skills and to stay healthy. Cognitive: As kids play, kids learn. They also grow intellectually via direct instruction, such as learning their letters and numbers. 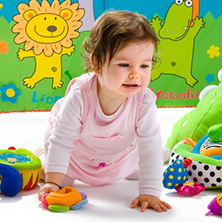 Our daycare and preschool programs always encourage children to increase their mental acuity. We think we have a pretty nice website here, and it lays down many of our beliefs and the benefits that our Christian child care can offer your child. But other daycare centers might have flashier websites and make claims that they don’t stand behind, and that’s why we think it’s a good idea to take a day off work and visit your top choices in Christian daycare. Watch them in action, see how they interact with the kids, and watch out for anything that makes you feel uncomfortable. After all, you’re entrusting your children to them, and you want to make absolute sure that a particular preschool daycare is a right fit for your family. 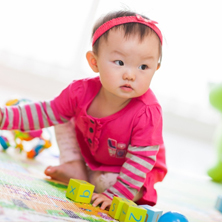 We truly hope that you’ll find the right early childhood education program that’s right for your child. If you’d like to visit our preschool, please give us a call and we’d love to give you a tour!